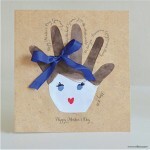 Get your snow gear ready because AllFreeChristmasCrafts has a blizzard of snowflake and snowmen crafts that you have to try. Now, we all know that the winter can feel a little dreary at times. However, there is a way to add some cheer to this frosty season. We’re talking about snow. No, not the freezing fluffy white stuff outside, but adorable crochet snowflake and snowmen crafts. With these projects, you get the best of both worlds: the beauty of snow without the bitter cold. 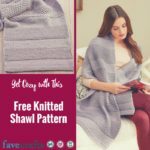 Wear snowflake scarves and sweaters so that you can stay warm and stylish when the temperature begins to drop. 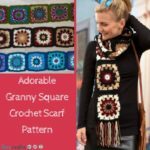 Snuggle up in a comfy sweater near the fire or accessorize with a trendy scarf for those moments when you have to venture outside. Snowflake clothes aren’t your thing? No worries, we have plenty of other snow-spired projects. What about decorations to make a winter wonderland in your home? Or, chilly ornaments and snowmen to add even more snowflake fun to your home? We’ll admit that we’re suckers for anything remotely reminiscent of Frosty the Snowman because he’s just so darn cute. 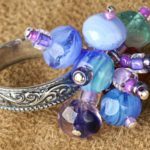 If you feel the same as us, then you’re going to be blown away at the Frosty-inspired crochet projects we found. Whether you prefer snowflakes or snowmen, we know there’s something here for you! Get warm and cozy with a snowflake sweater or scarf. 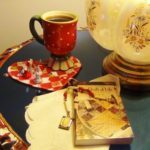 Picture yourself curled up on the couch in your handmade sweater, drinking a warm cup of hot cocoa while reading a book as it lightly snows outside your window. Sounds pretty relaxing, right? We think so, too. 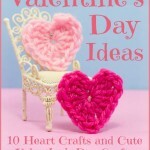 Stay warm this winter and crochet your own cold-weather clothes! 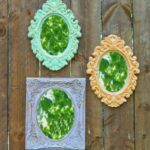 Create unique homemade Christmas ornaments for your tree this year. 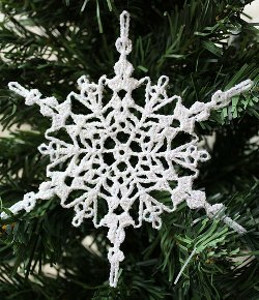 The designs of these crochet snowflake ornaments are all unique because we all know that no two snowflakes are the same. Last, but certainly not least, are our frost-spired crochet snowmen. 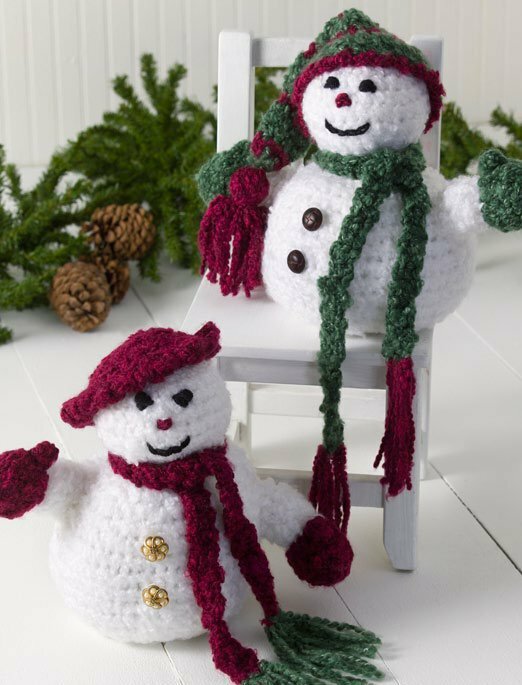 Everyone loves jolly Frosty the Snowman, so why not get a little creative and crochet some of these happy little guys? 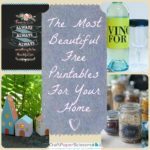 Great to use as decorations around the home, these crafts are too cute to pass up! 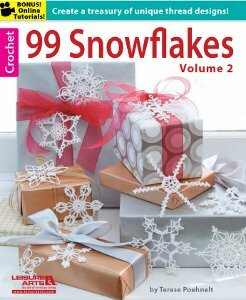 Win 99 Snowflakes Volume 2, a book full of stunning crochet snowflake patterns, from the light, large, and lacy, to the solid, small, and compact. The deadline to enter is July 8, 2014 at 11:59:59 p.m. Eastern Time, so enter today for your chance to win!